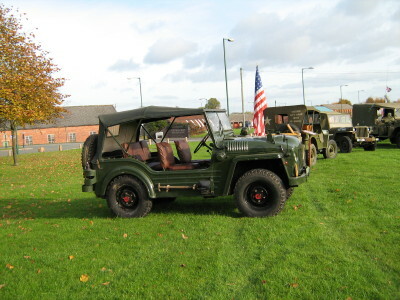 Come and enjoy the WW2 re-enactors, the Motor Vehicle Trust, Jim Grant the Storyteller and the activities for children. 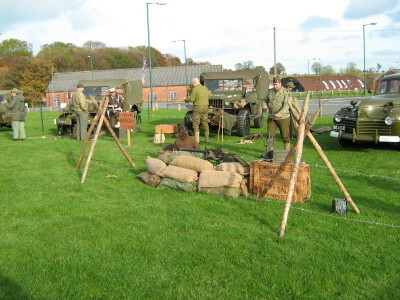 Be one of the first to walk the new Military Heritage Trail. 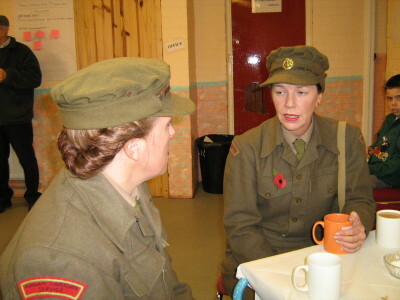 Try a taste of war-time food or enjoy the hot and cold refreshments on sale. Come and see before it all disappears! From Barnard Castle take the A688 and take the second right hand turn into Stainton Grove. 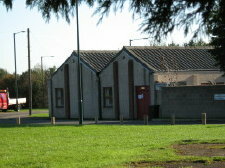 Go straight over the mini roundabout and the community centre can be seen to the right. 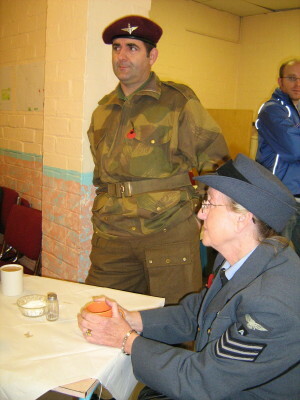 Come and see what people from near and far have told us about the military years at Stainton Camp and the surrounding area. It will be a day for all ages to enjoy.